What Can Your Imagination Do? 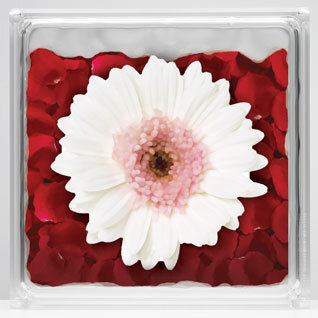 Lighter and easier to manipulate than true glass blocks, these acrylic Craft Blocks are ideal for crafty persons of all skill levels. NOTE: Hy-Lite's Craft Blocks are NOT intended to be used to replace blocks in existing Hy-Lite window systems or to fabricate after-market walls or windows. If you need to purchase a replacement kit or a repair kit for a Hy-Lite window product, please contact Hy-Lite Customer Service directly at 888.256.2599 for more information. 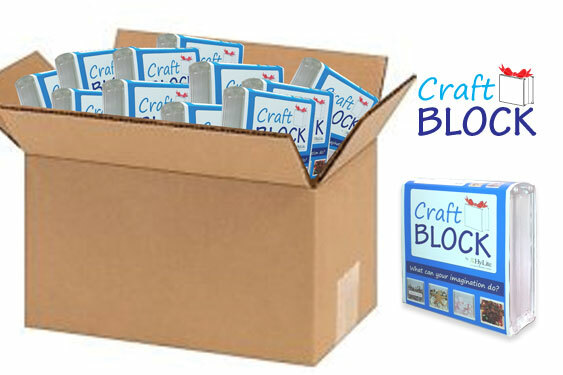 All Craft Blocks are individually packaged and UPC Barcoded for individual retail sale.